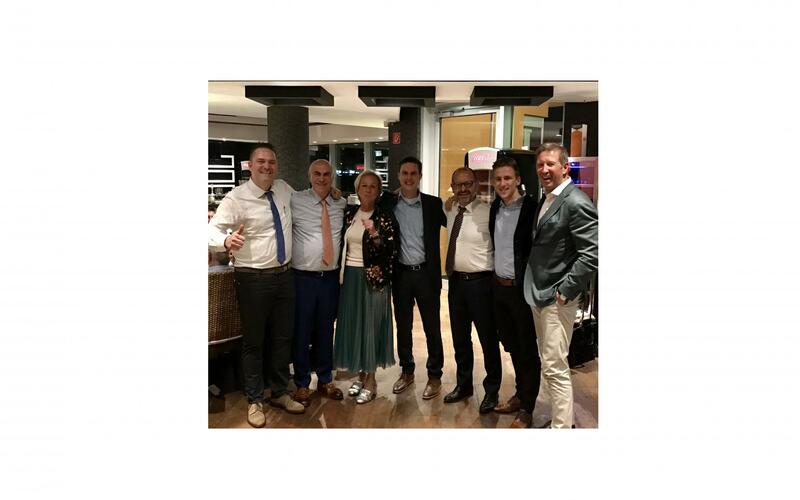 TMG invited its agents worldwide to celebrate the 40th anniversary of the company during the Interpack show in Düsseldorf. The company started by Mario Dolzan and manufactures packaging and palletising equipments and expanded much over the last years. Seamco has been working with TMG for over 20 years and witnessed the growth in exports, turnover and the constant improvement of the machines. The Seamco team thanks all the people at TMG for the nice collaboration.